A few weeks ago, I shared with you the exciting news that 25 new ALDI grocery stores have opened in Southern California. From Los Angeles to Orange County to San Diego, ALDI prices have proven to be lower than other competitors, while still providing fresh, high quality ingredients and food products directly to the consumer. ALDI believes that everyone deserves premium, natural, and organic food at prices affordable for all. So now you can stop clipping coupons and leave your Sunday circular at home! With ALDI, everyday low prices are guaranteed. There’s no discount cards, coupons or other forms of savings required. Simply grab a grocery cart and start saving! 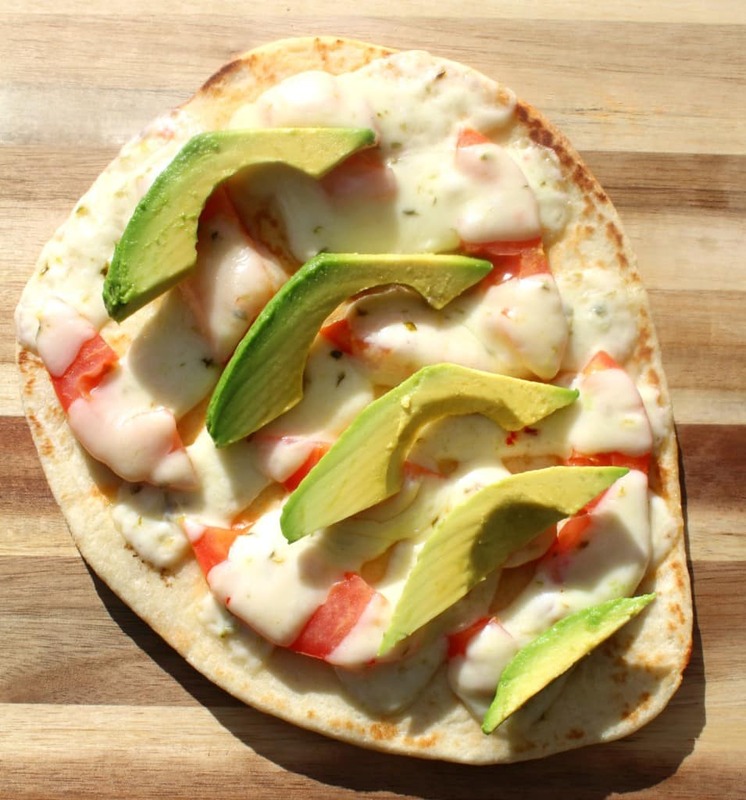 During a recent visit to my local ALDI store in Fountain Valley, I picked up a few ingredients to make this homemade Pepper Jack and Avocado Flatbread Pizza. All of the ingredients were readily available and easy to find in the store. 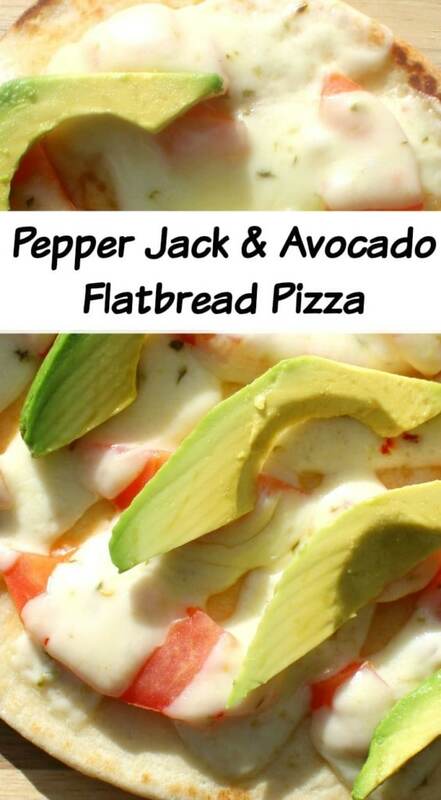 To make this Pepper Jack and Avocado Flatbread Pizza, you will need the following ingredients. 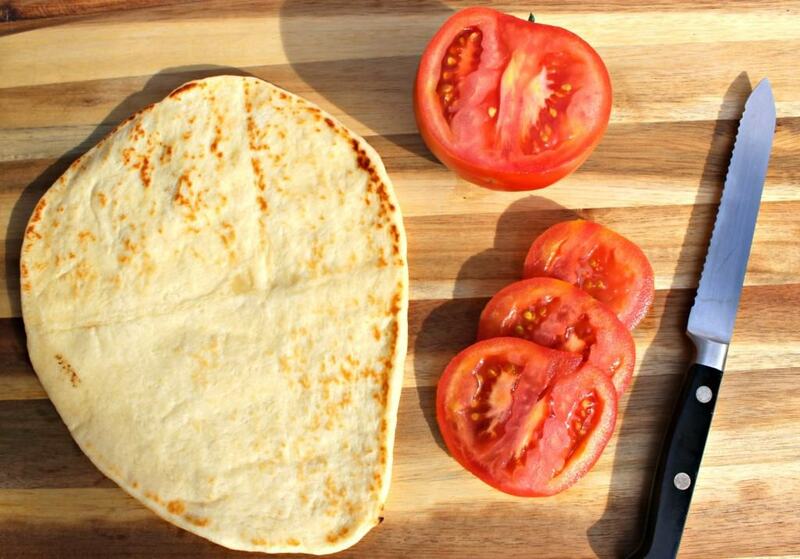 First, cut half of a tomato into individual slices using a knife and then layer the tomatoes on top of the flatbread evenly. 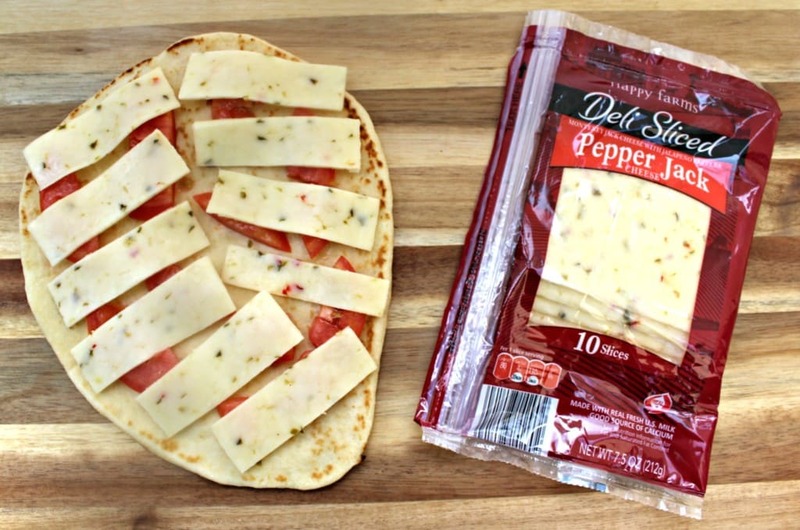 Next, cut 2 slices of Pepper Jack Cheese into 1″ strips and layer them on top of the tomatoes. 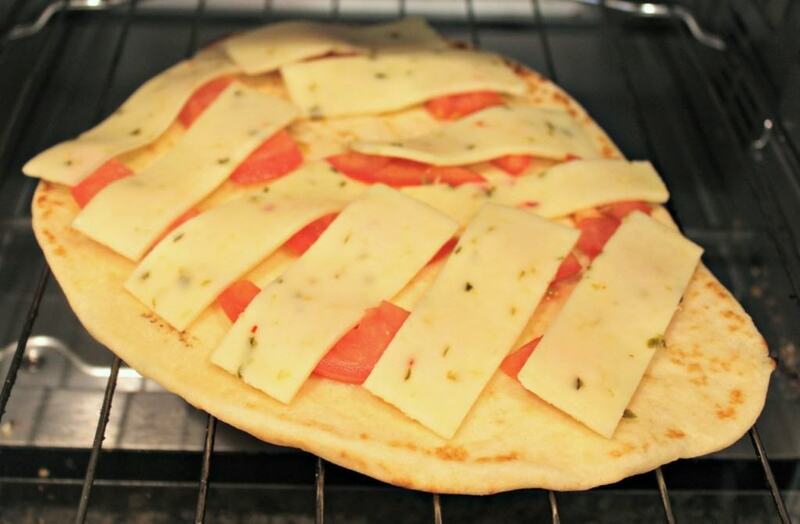 Bake the flatbread pizza at 350 degrees in the oven for approximately 5 minutes until the cheese has melted. 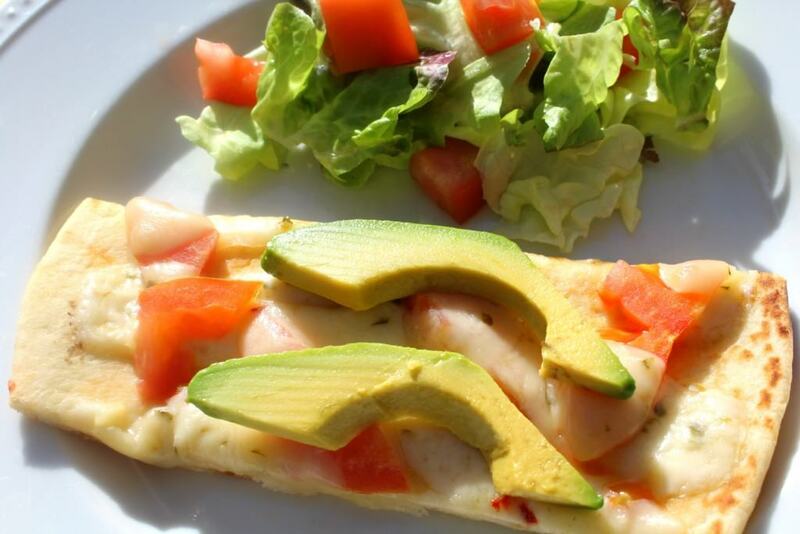 Finally, cut half of an avocado into individual slices and add them on top of the pepper jack cheese. 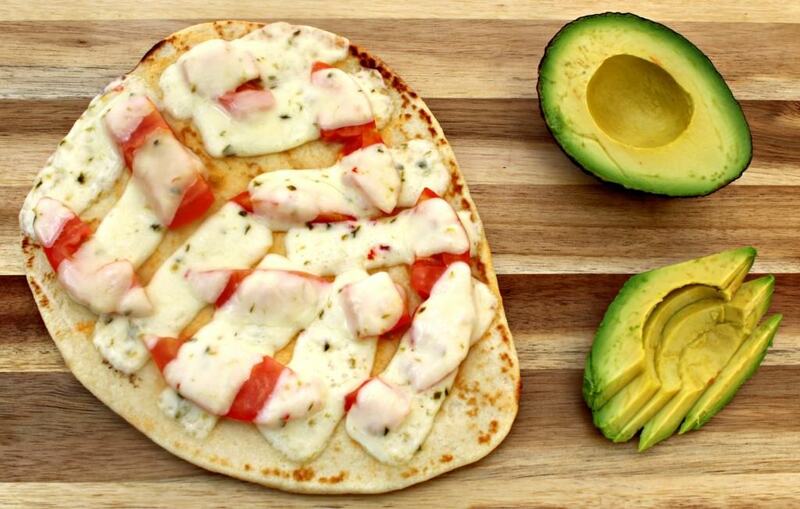 The combination of pepper jack cheese on top of the flatbread, along with a fresh tomato and avocado from ALDI, makes for a wonderful afternoon snack or side dish for a summer party. 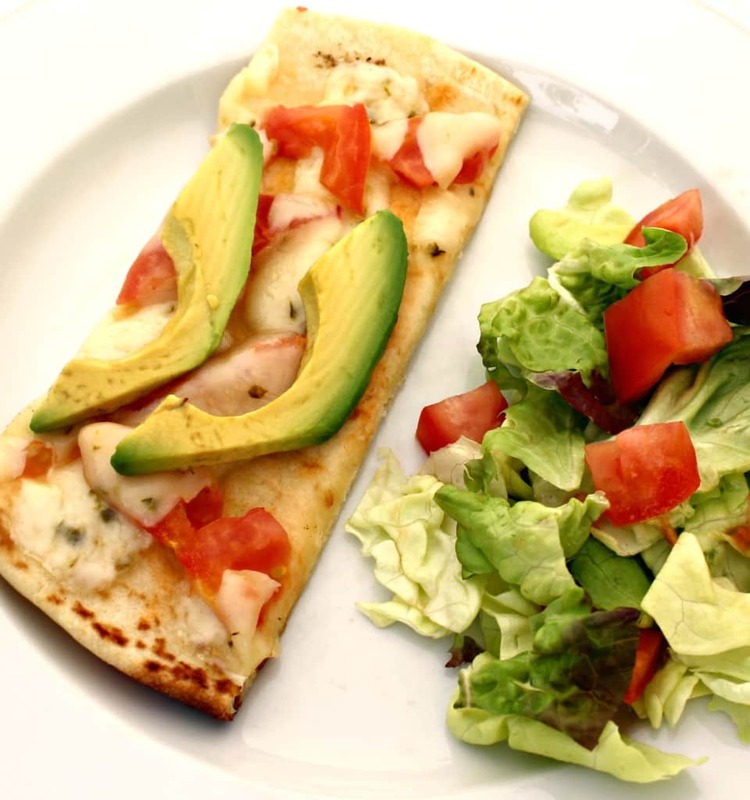 I also like to serve the Pepper Jack and Avocado Flatbread Pizza with a fresh salad and glass of wine. In fact, ALDI has a great selection of wines if you are looking for something different to pair with this dish. 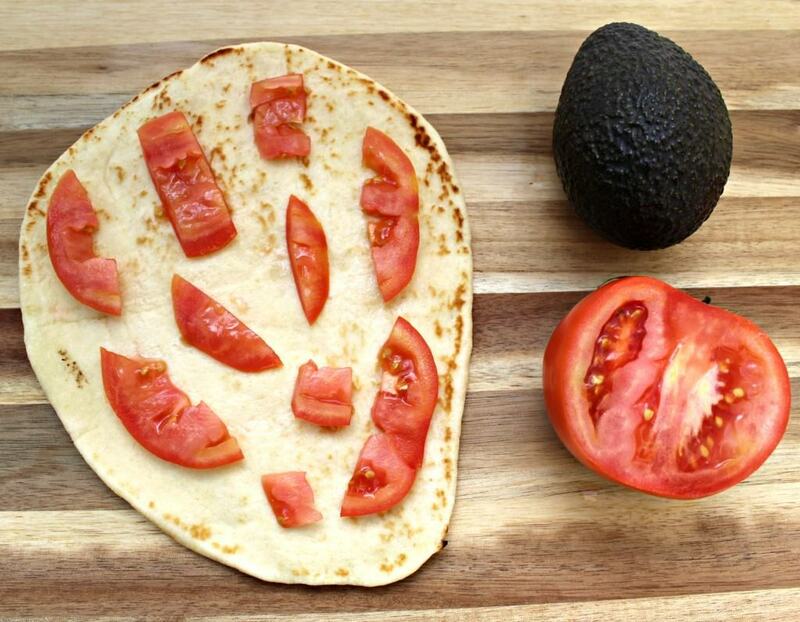 What type of dishes do you plan to make this summer? 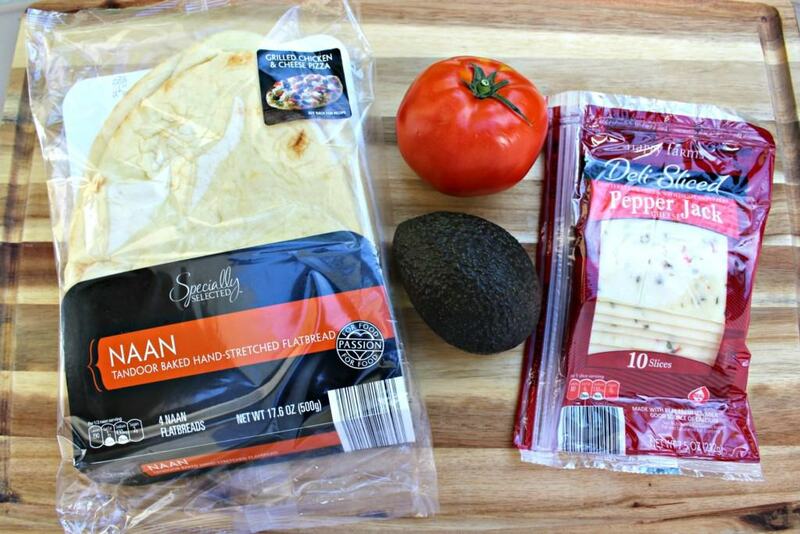 Visit ALDI.us for more recipe inspirations!